This is Kotaku's official forum. 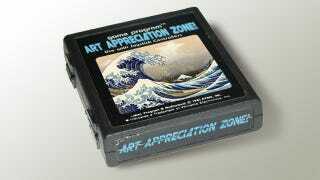 There are 27 games on this game program cartridge. Feel free to talk about all of them, amongst yourselves. Yankton is the weekend winner of the #taypics derby. There are six chances each week to get your handiwork featured. Just shop up this image and submit it to the #taypics hashtag.